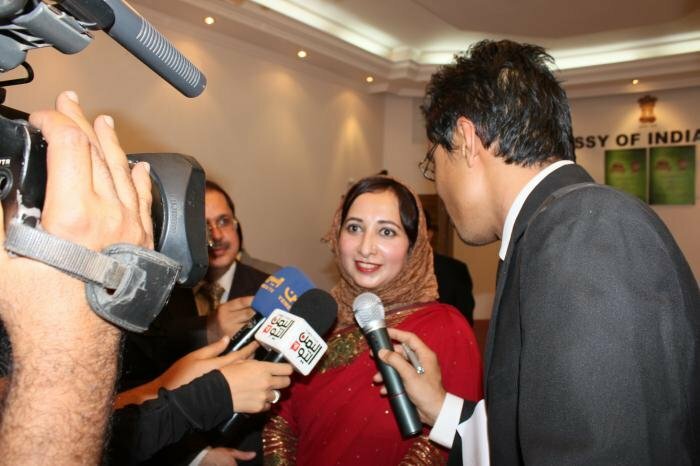 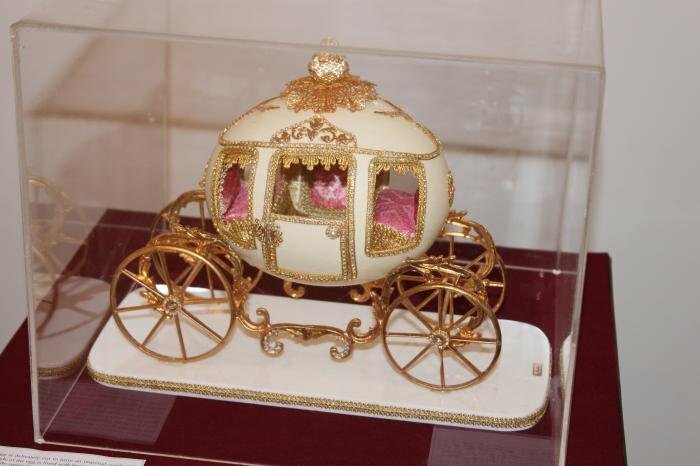 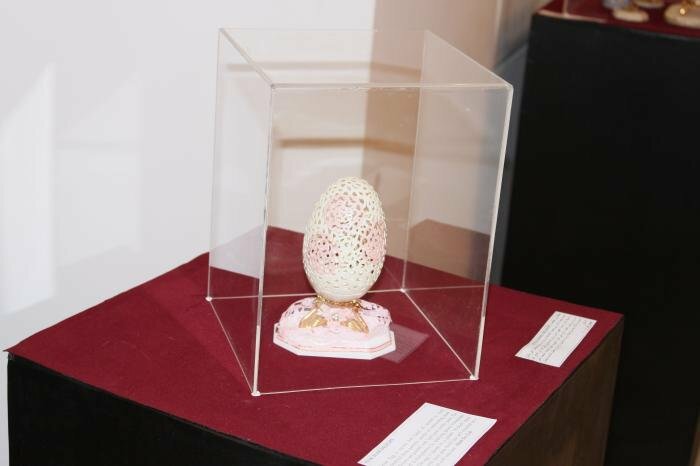 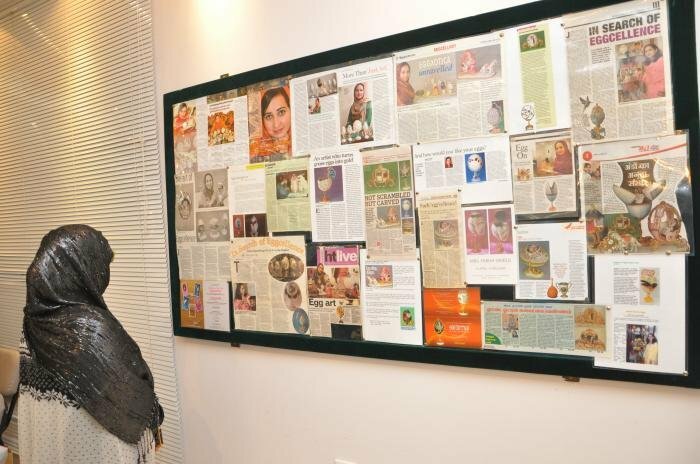 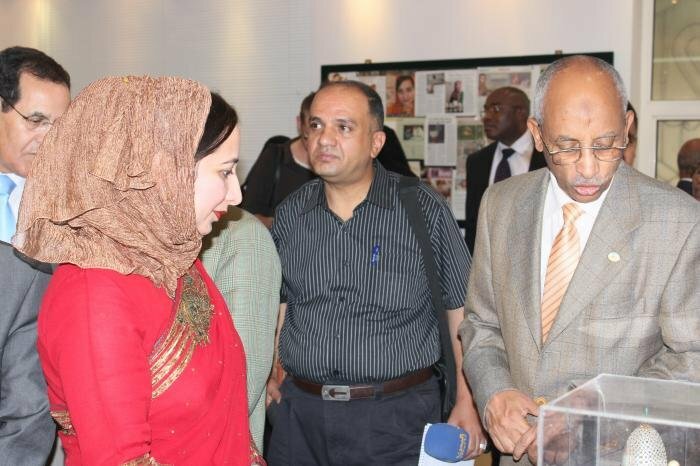 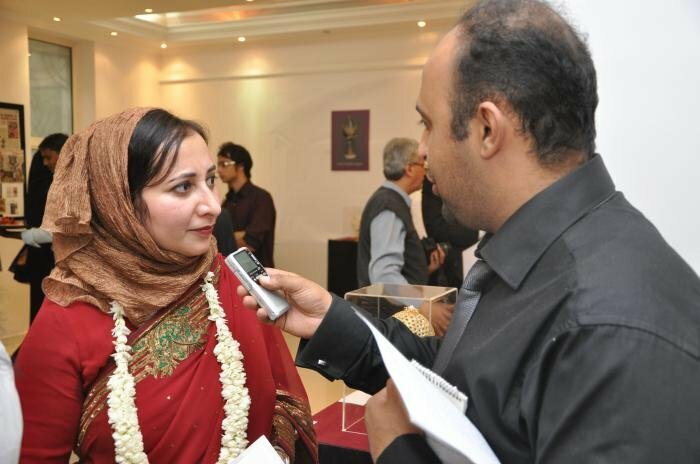 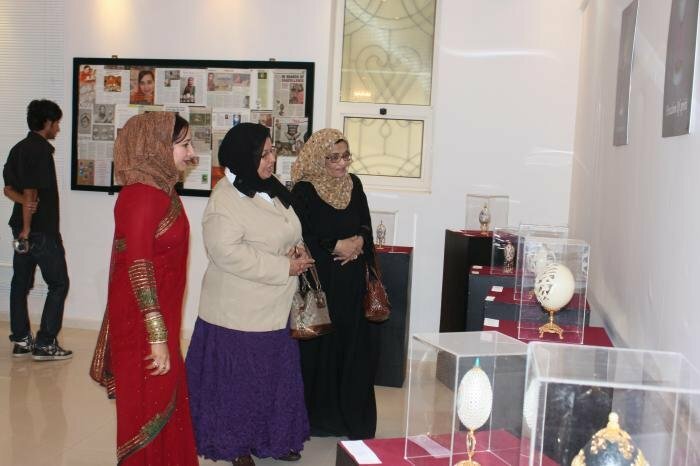 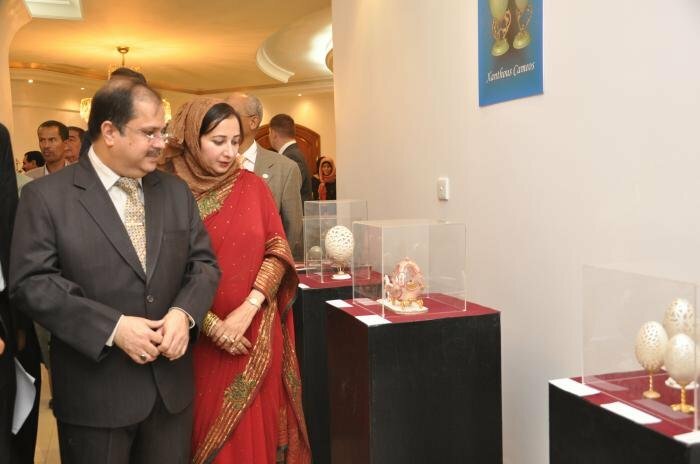 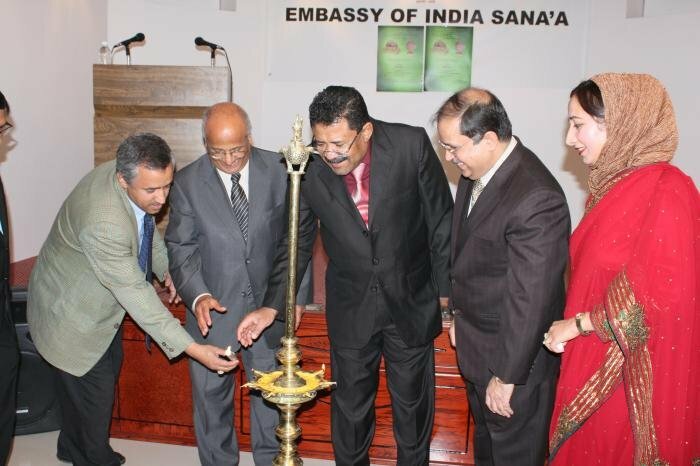 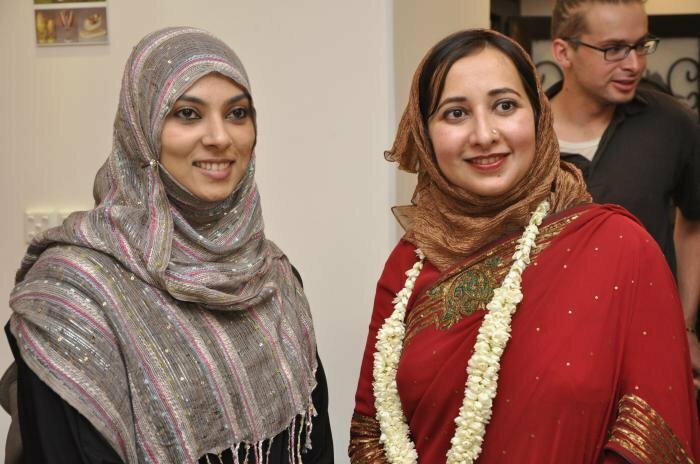 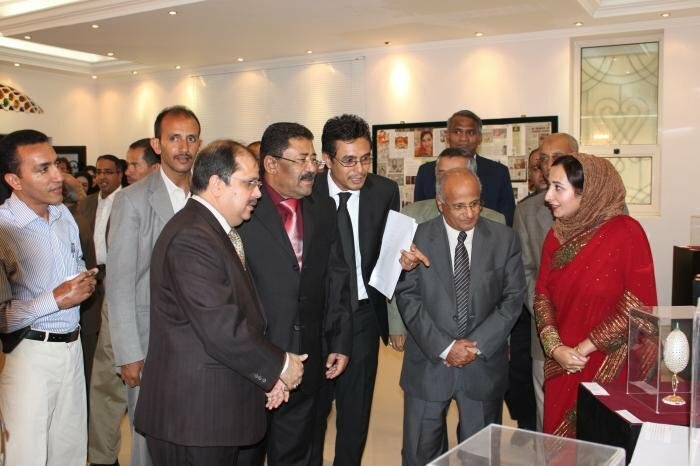 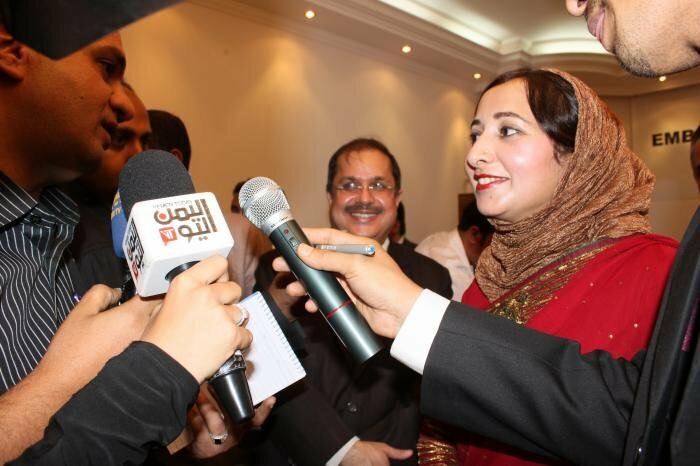 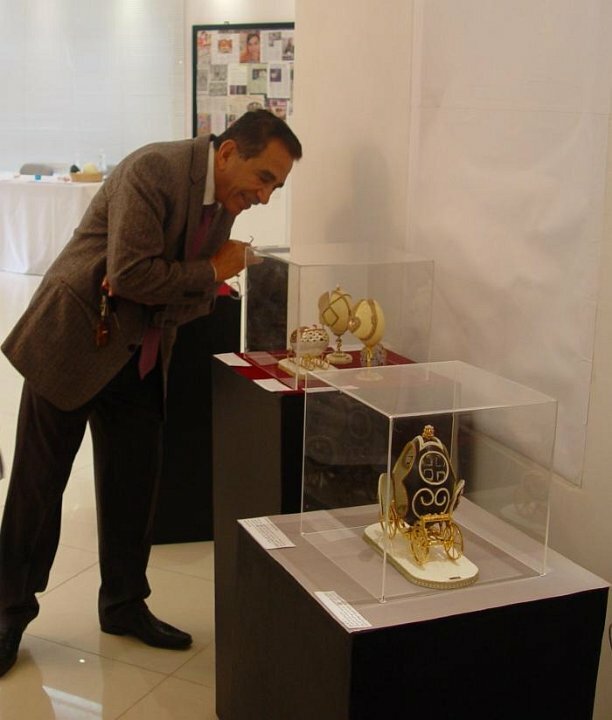 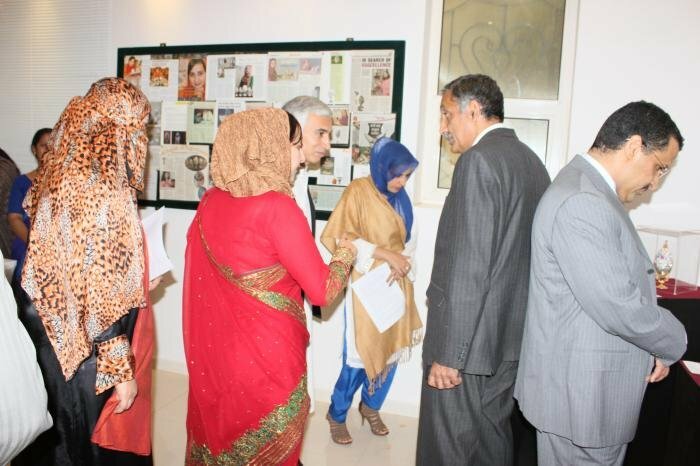 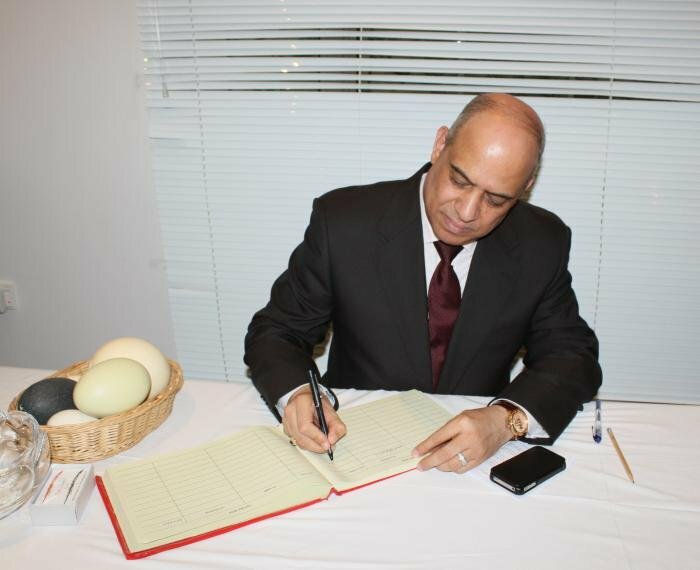 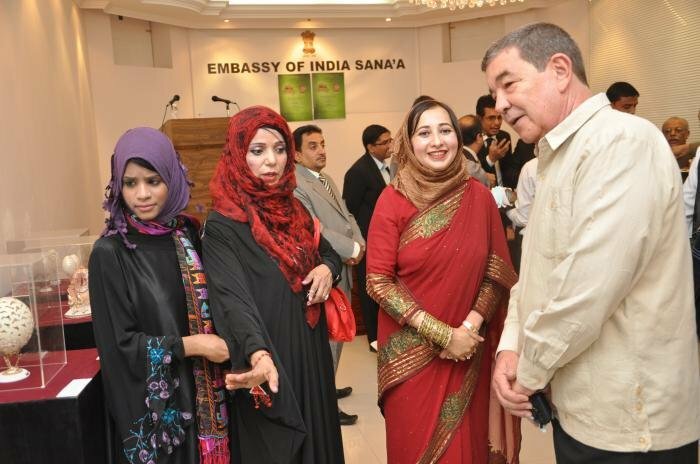 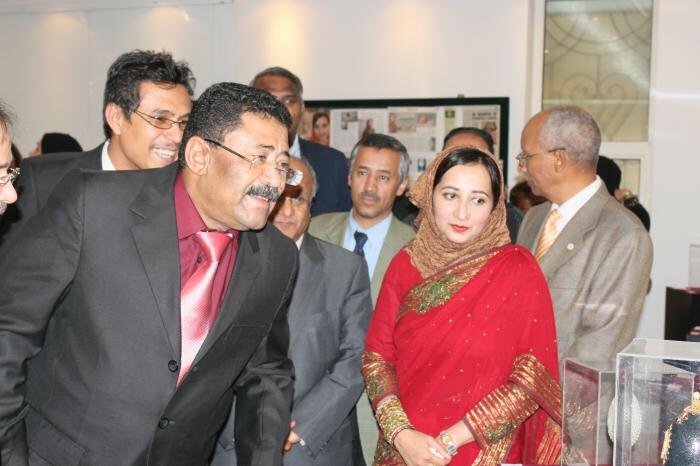 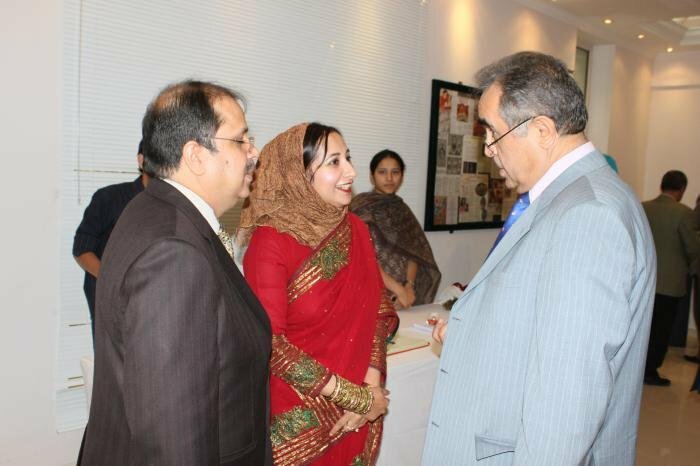 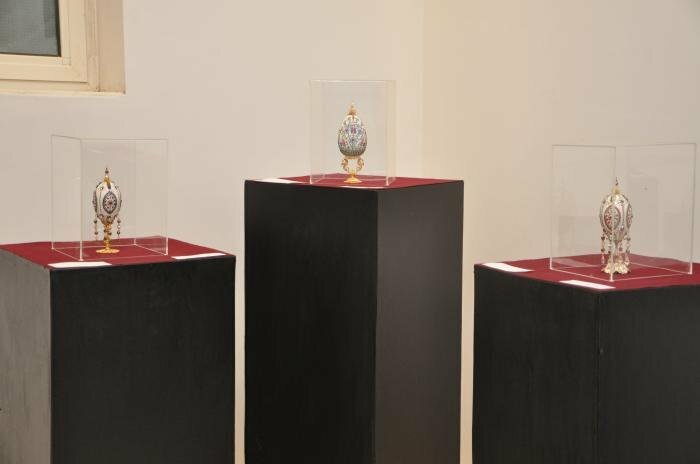 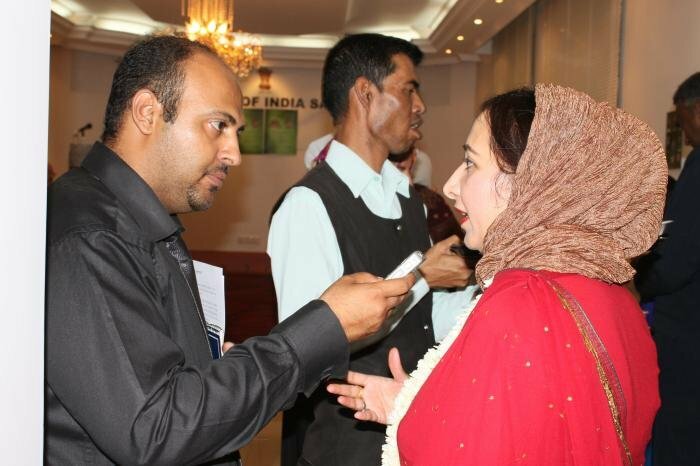 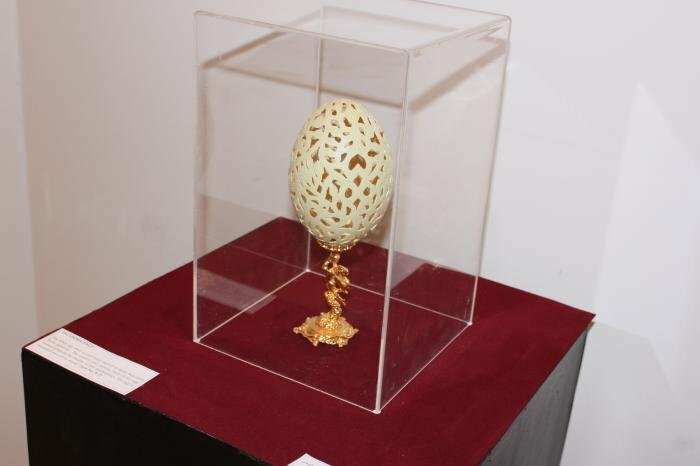 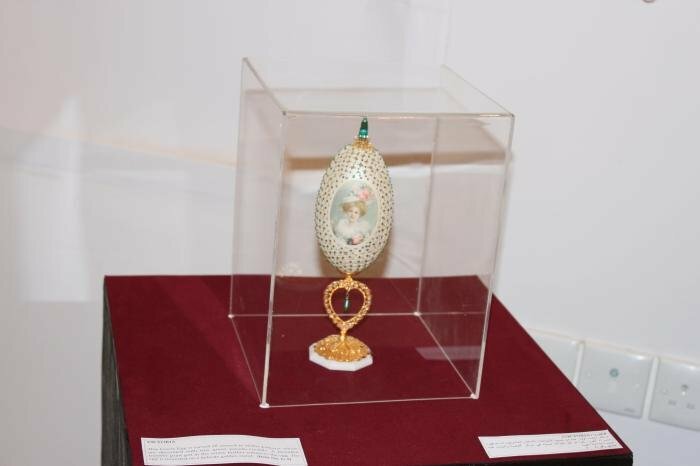 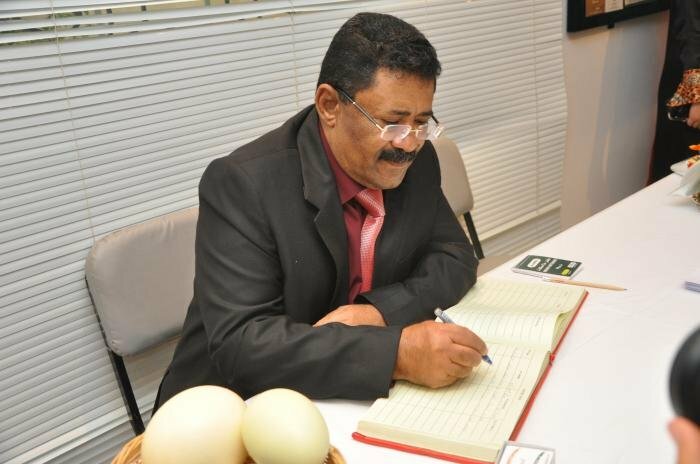 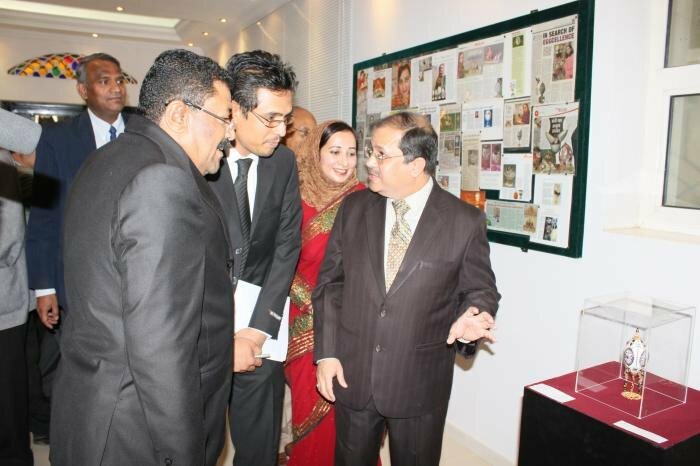 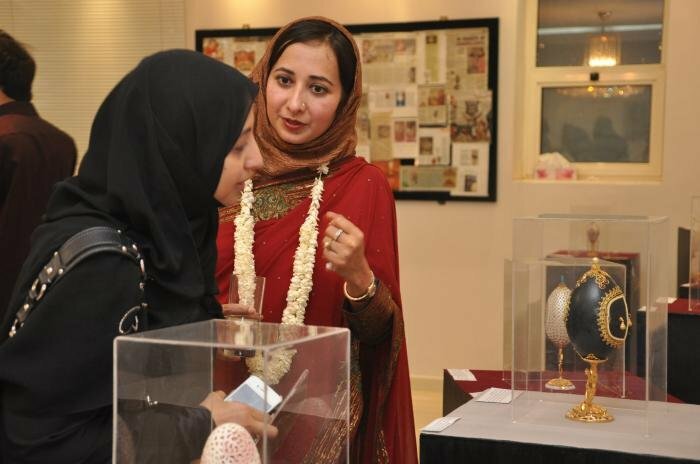 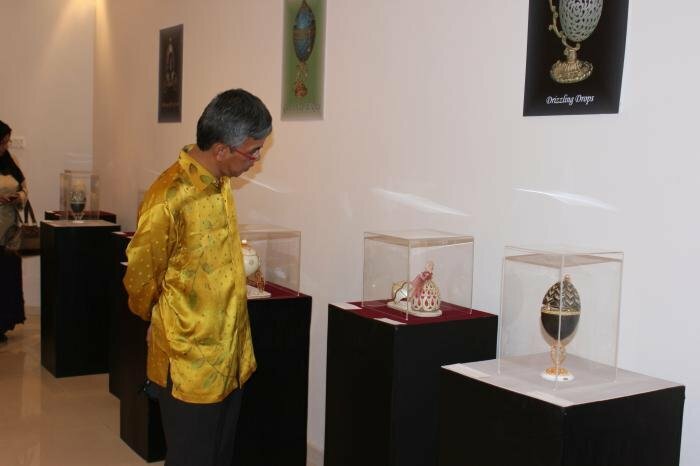 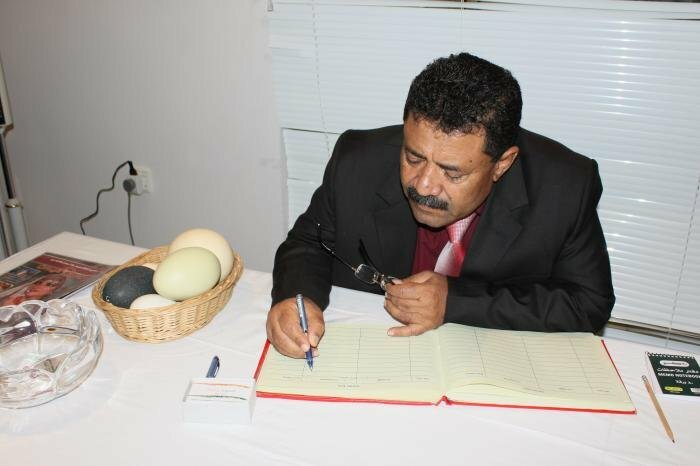 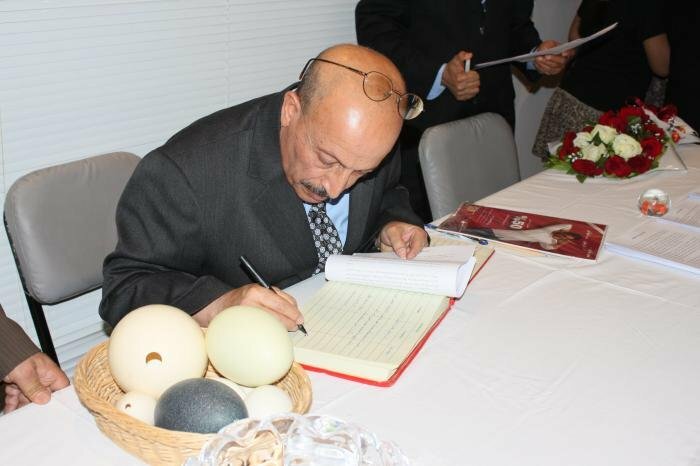 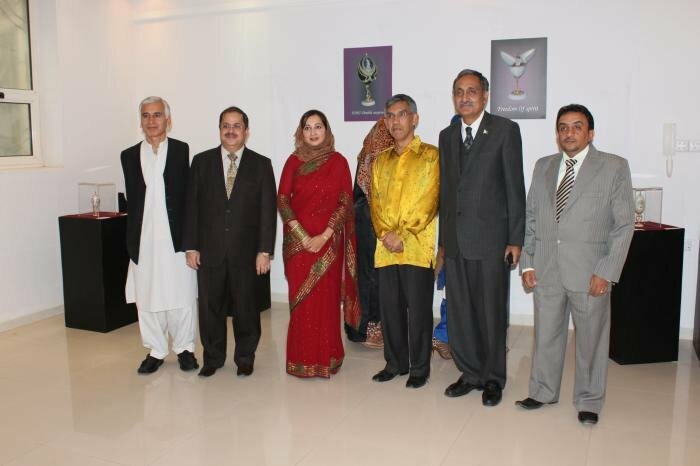 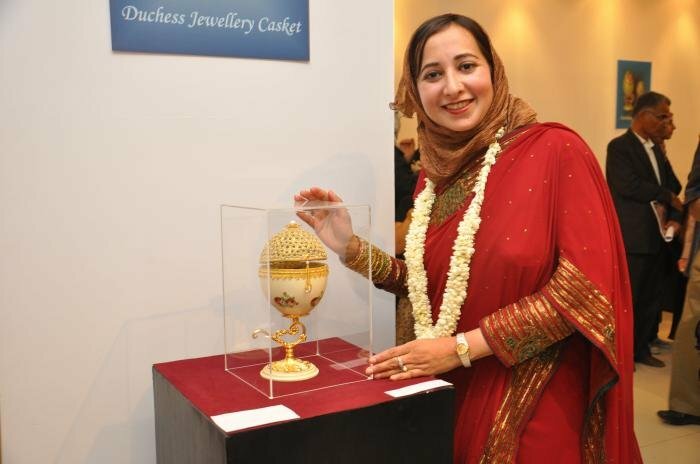 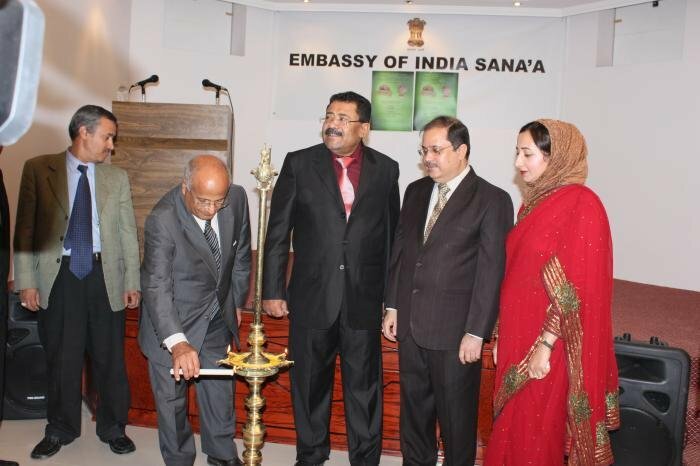 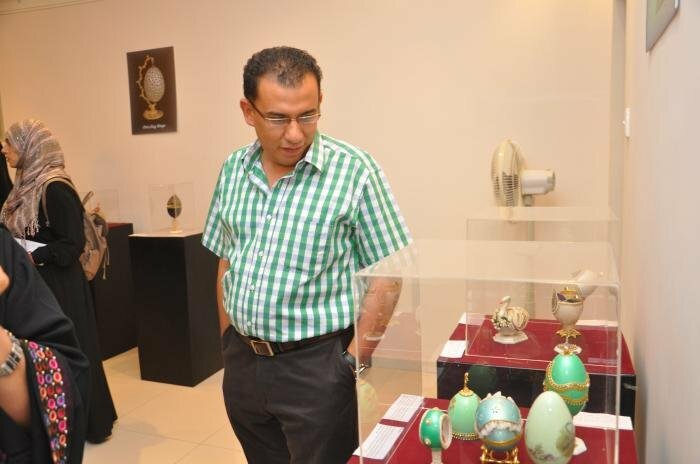 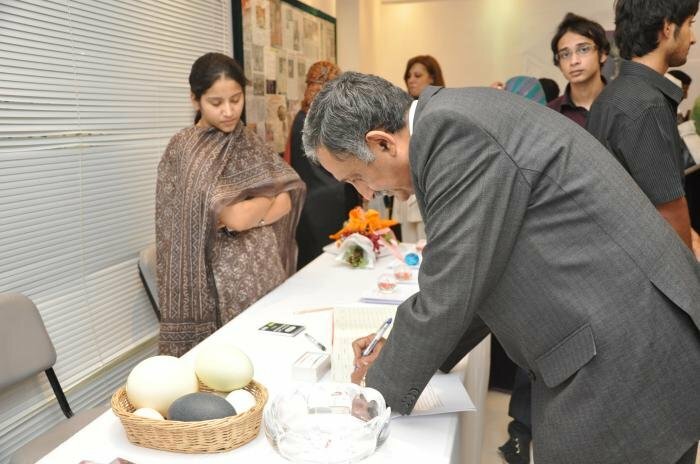 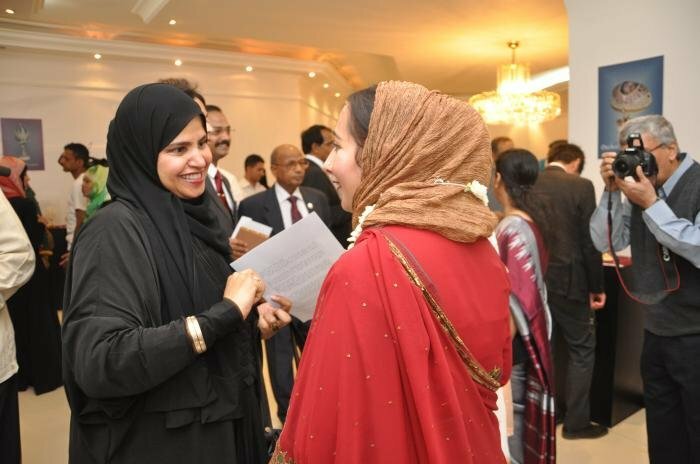 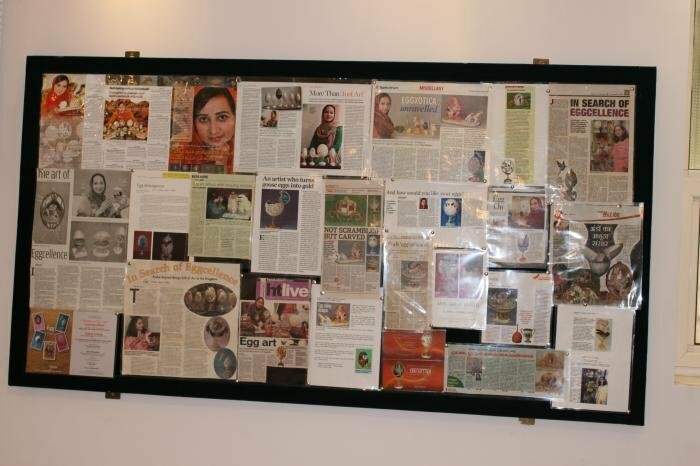 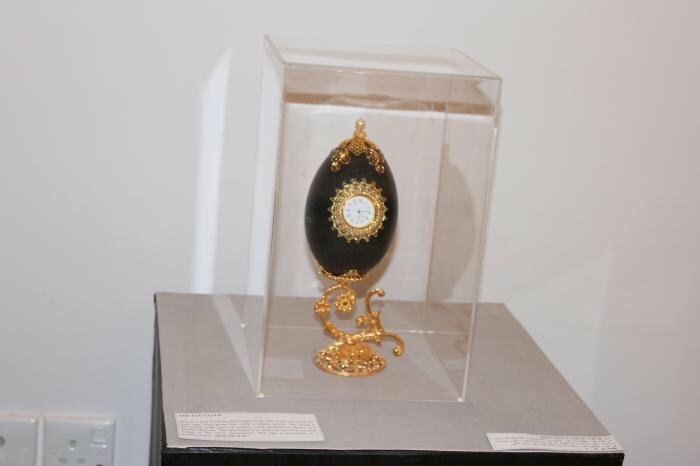 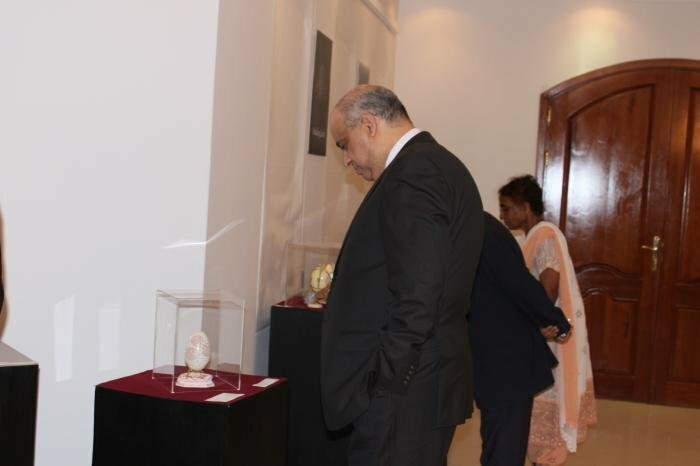 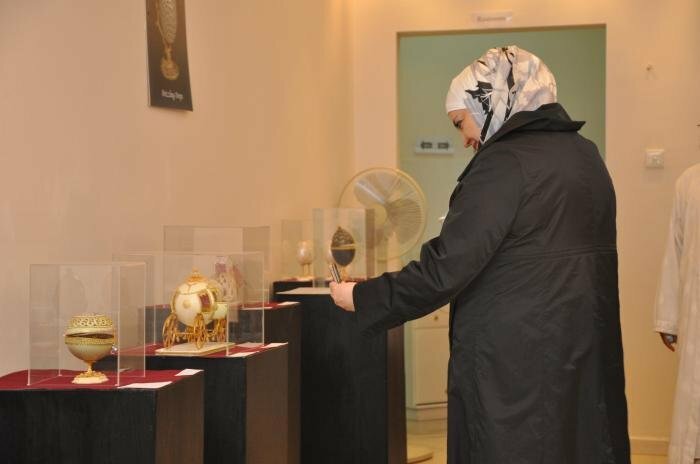 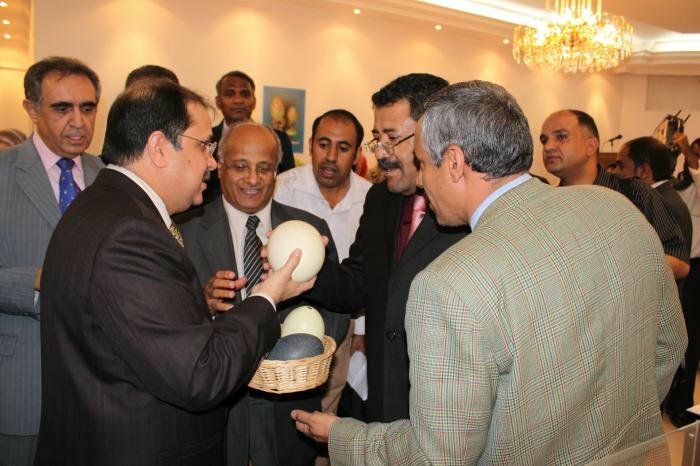 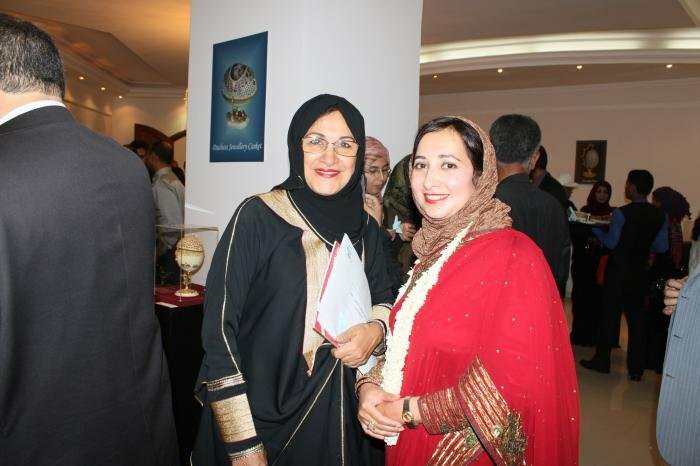 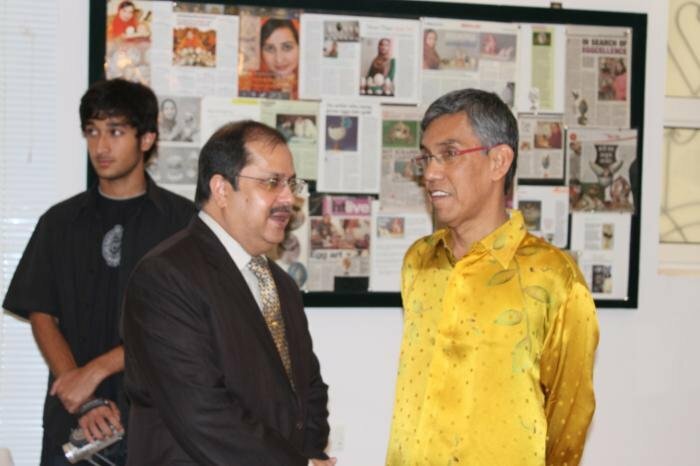 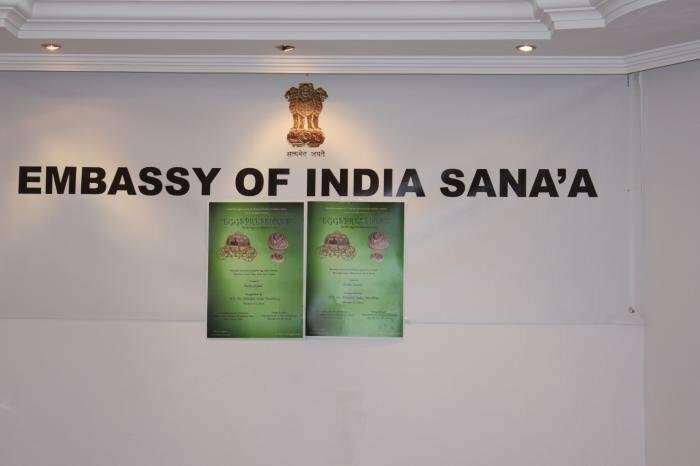 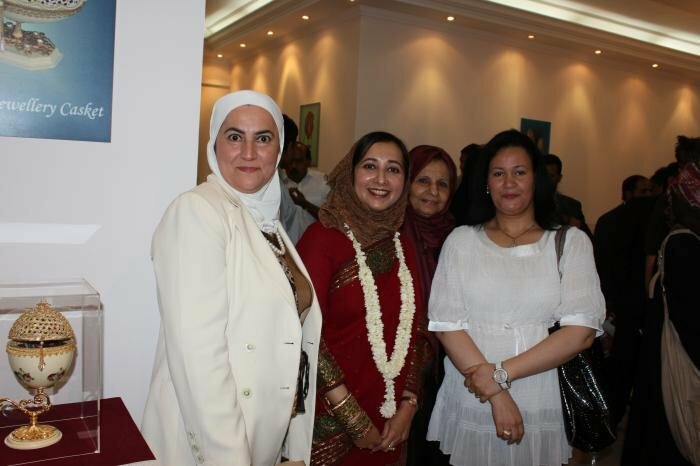 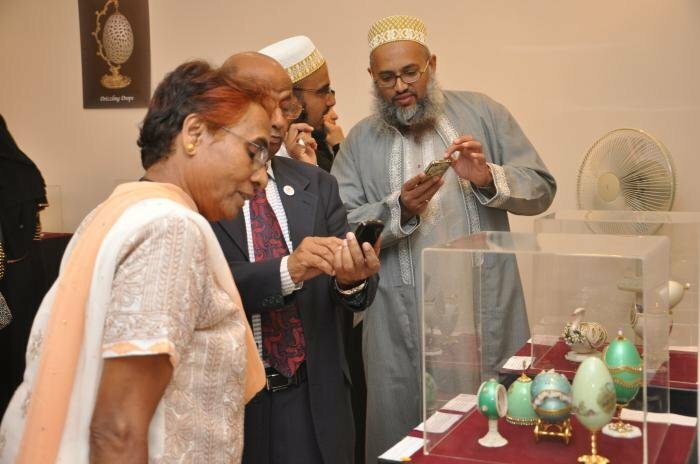 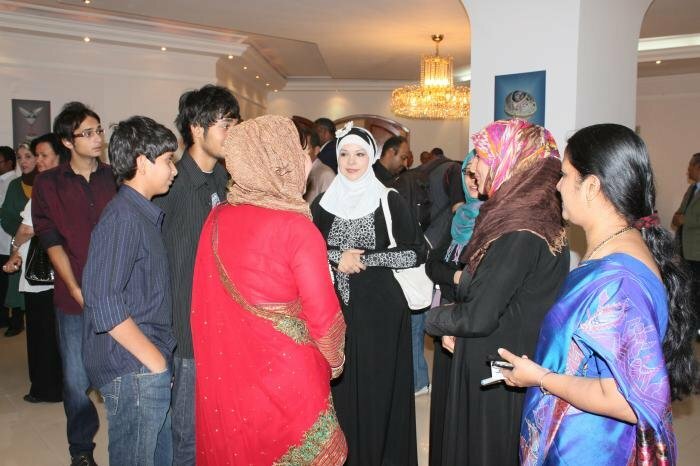 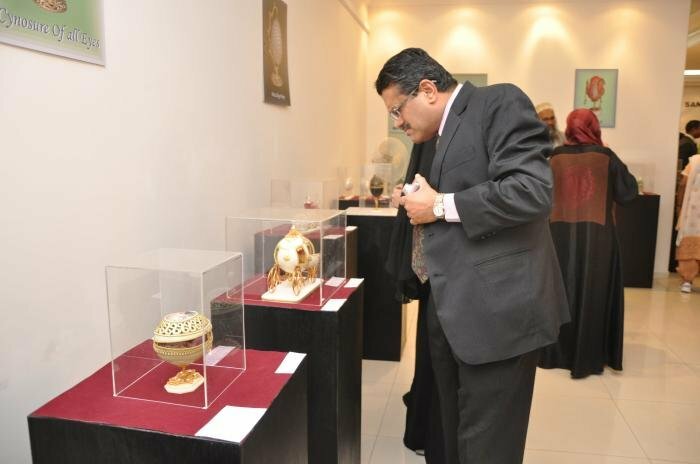 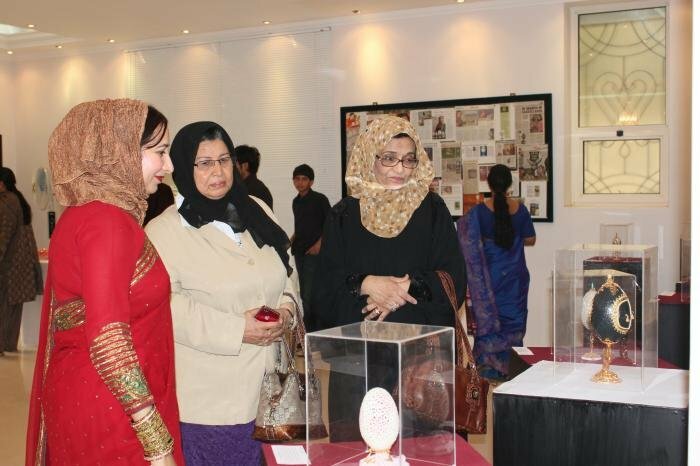 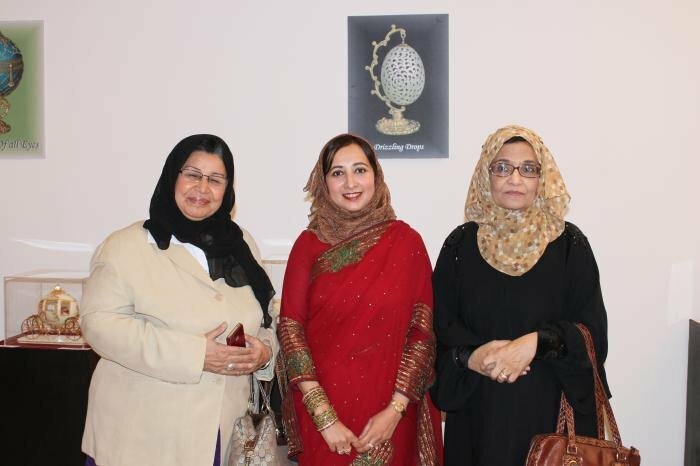 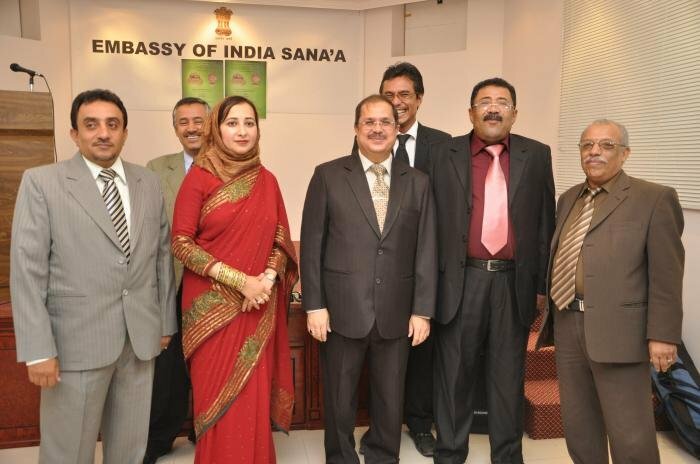 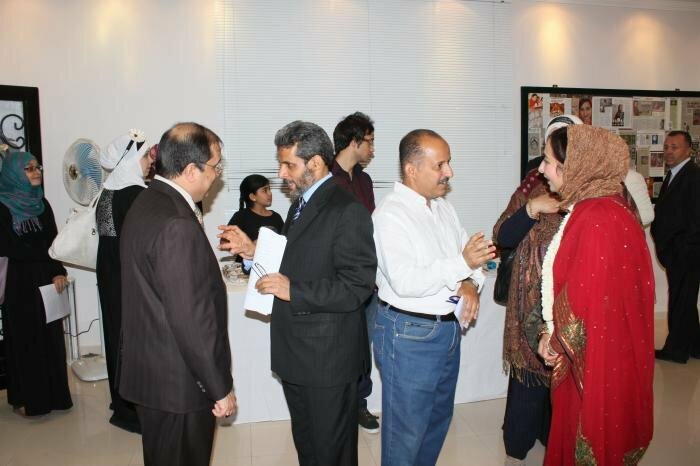 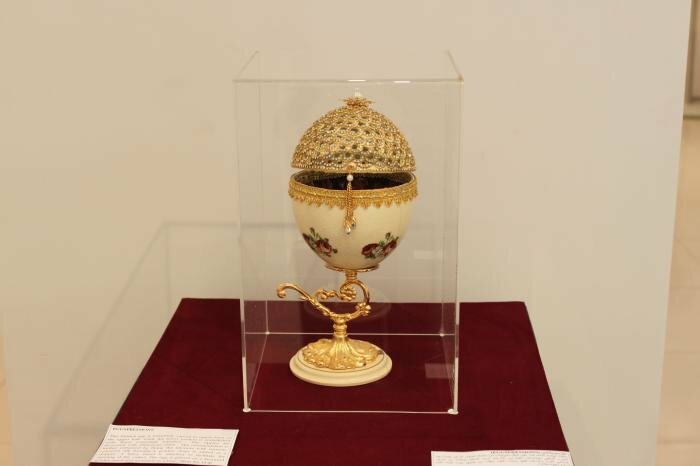 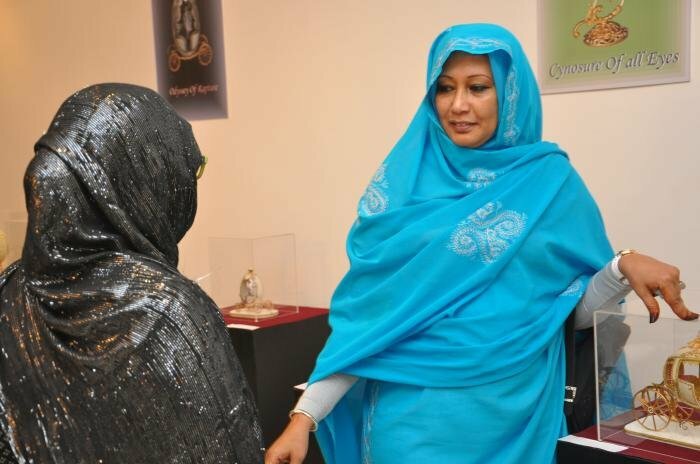 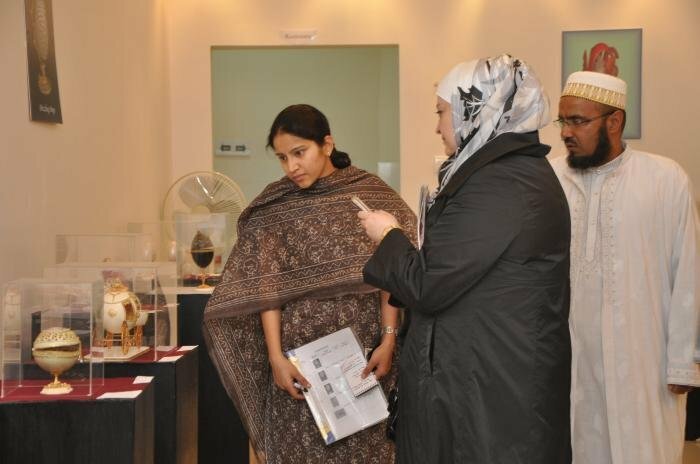 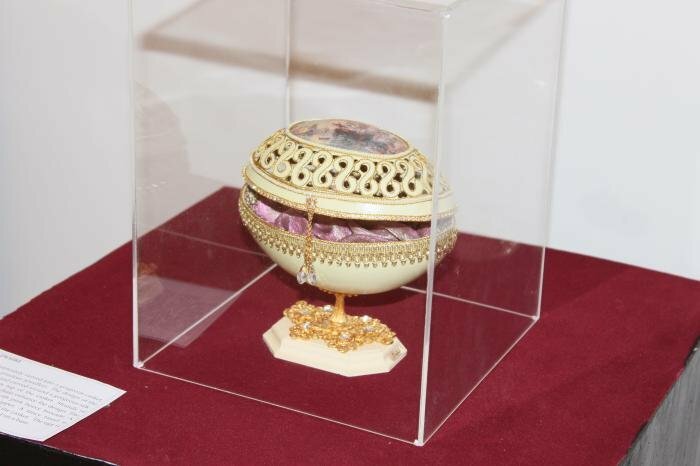 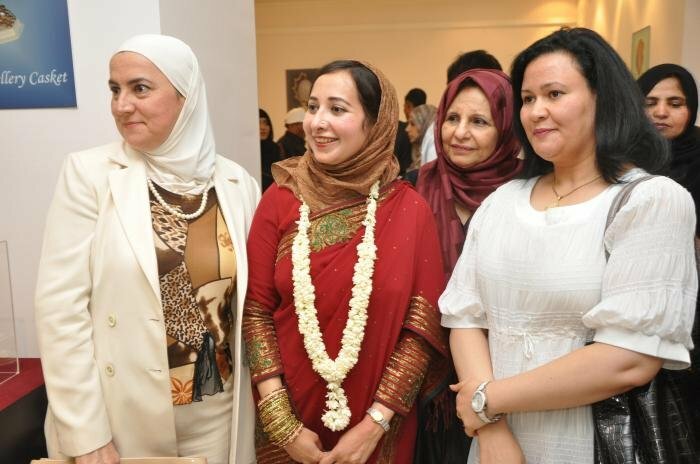 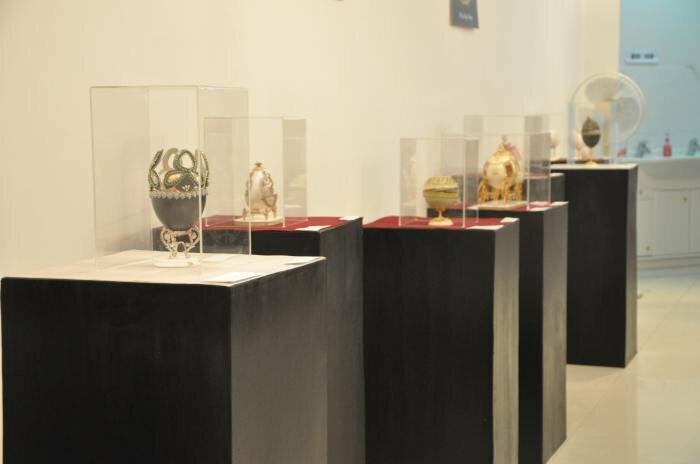 Farha’s organized her fourth solo Egg Art Exhibition on June 5th, 2012 at the Embassy of India, Sana’a, Yemen. 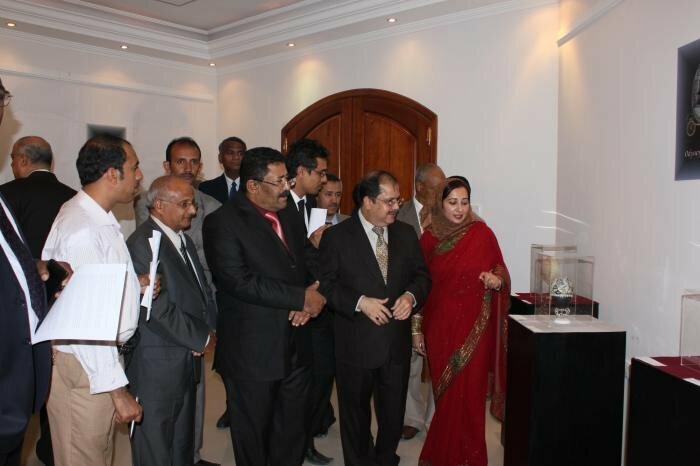 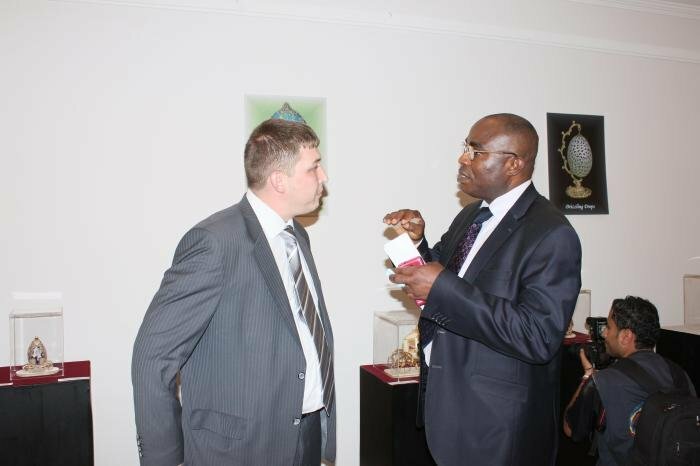 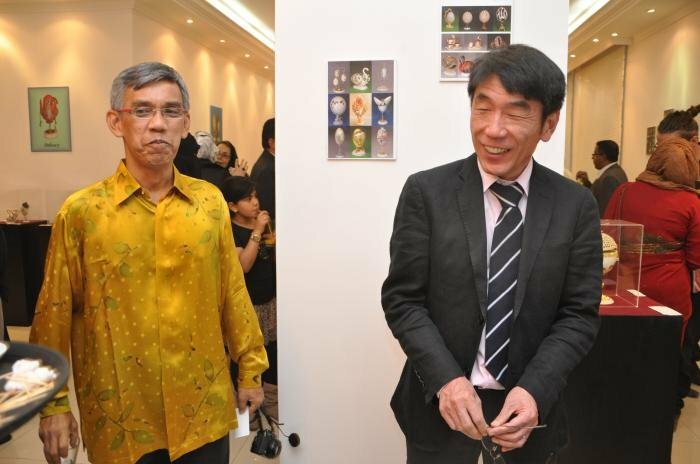 It was inaugurated by H.E. 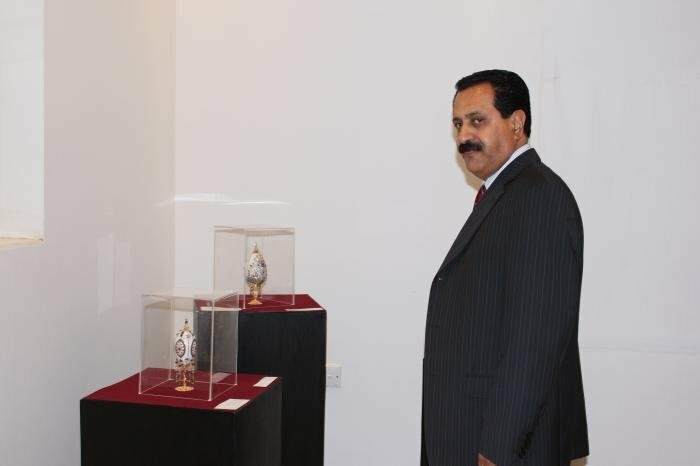 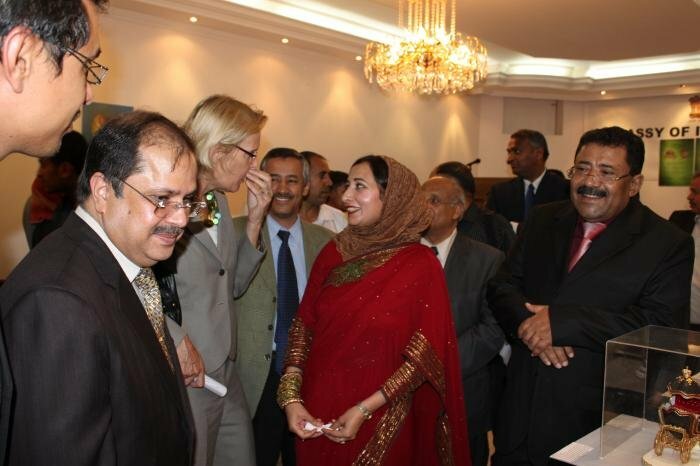 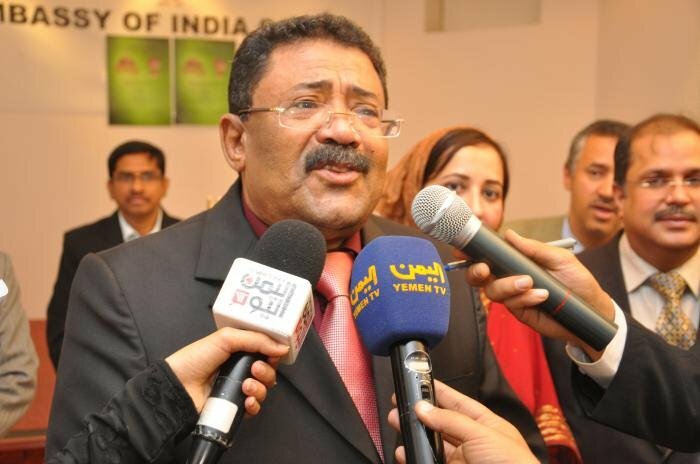 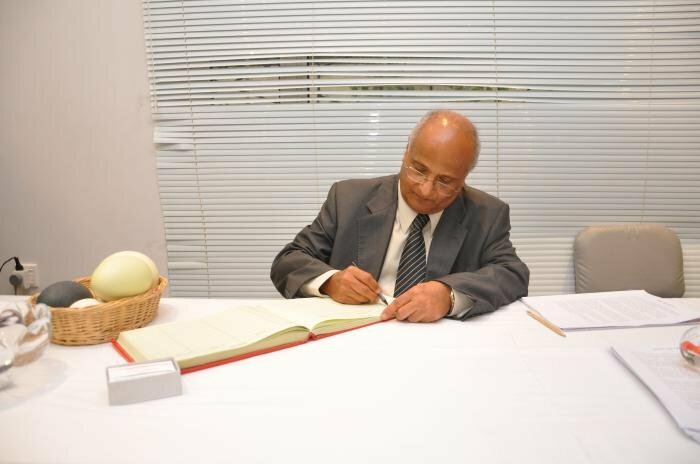 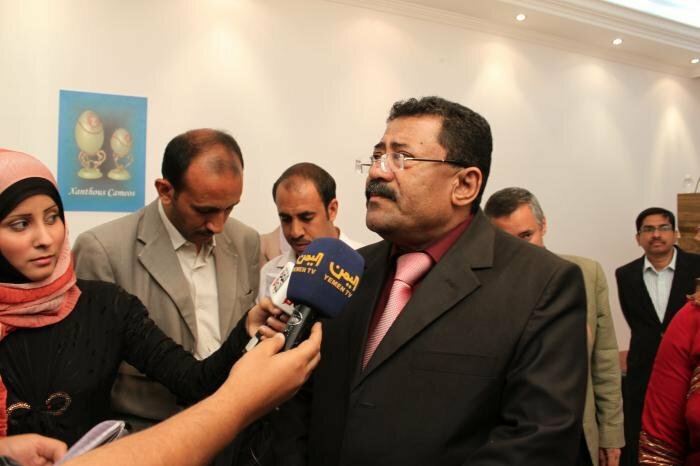 Dr. Abdullah Aubal Mandhouq, Minister of Culture of Yemen.